On 1 February 2017, the 68th Spielwarenmesse (1 to 6 February 2017) has got off to a particularly successful start. This exhibition attracted 2871 exhibitors from 63 countries and regions of the world. 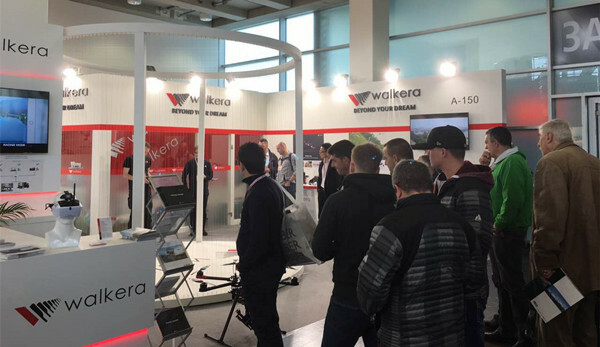 Walkera(HALL 7A.Stand A-150) displayed few kinds of Hi-tech drones in this event and got a great vogue on site. 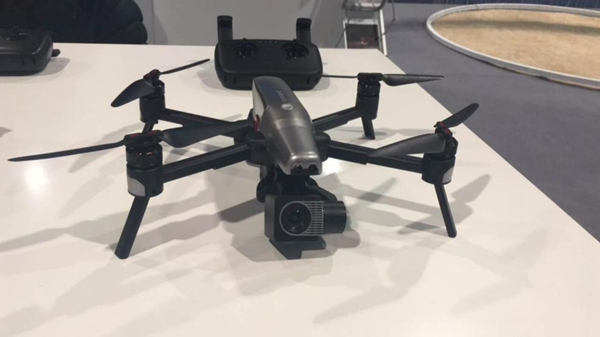 Walkera is one of the best UAV manufacturer in China. Vitus adopt the folding arm and leg structure, the size will be 236 * 111 * 90 mm after folding, the weight is 870 g, just like a sports kettle. In addition, the remote control is also adopted the mini folding design, mobile phone can be placed on it, that is more suitable for the player's operation. 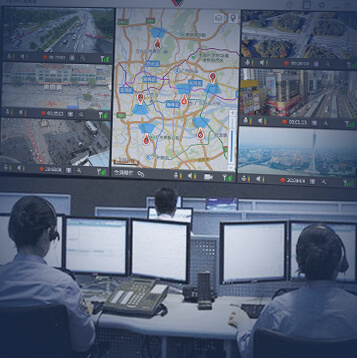 Vitus adopts GPS/Glonass satellite positioning system and optical flow positioning technology, both indoor and outdoor can be stable hovering. 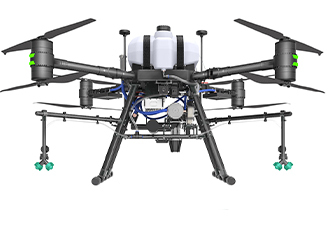 Ahead, left and right three to obstacle avoidance design, can effectively reduce the flight collision risk. Adopt intelligent battery with high capacity, battery life for 25 minutes. 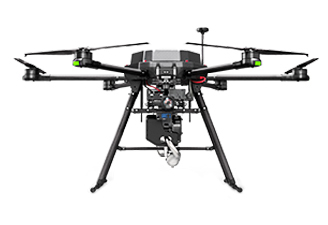 Mechanical stabilization, 4K low distortion wide Angle camera, and 1080p video transmission create high-definition and fluent aerial experience. 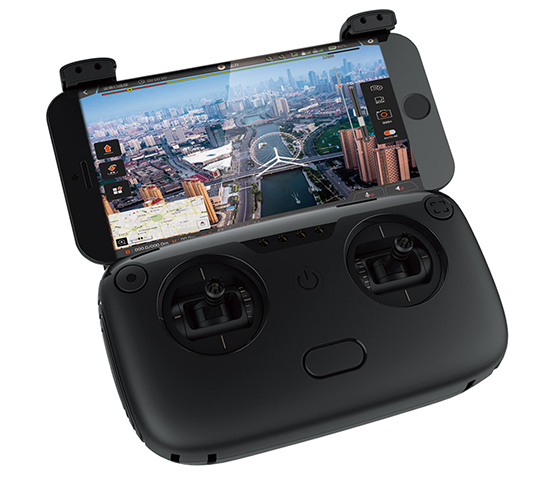 Vitus also supports the AR flight game, beside of the conventional aerial photography , you will get more fun. 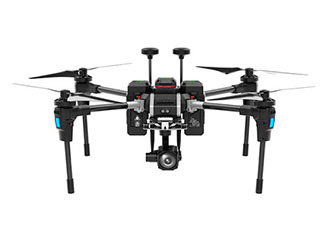 Walkera is the most famous RTF (Ready to Fly) manufacturer in the world. 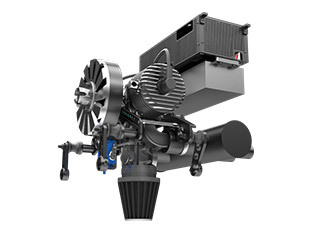 Since 2015, our products such as Runner 250 series, F210, Furious 320, Rodeo 110 and etc, that sell well both at home and abroad. In 2017, Walkera’s RTF new products will be focus on tin RTF Rodeo series and Professional RTF Furious series. 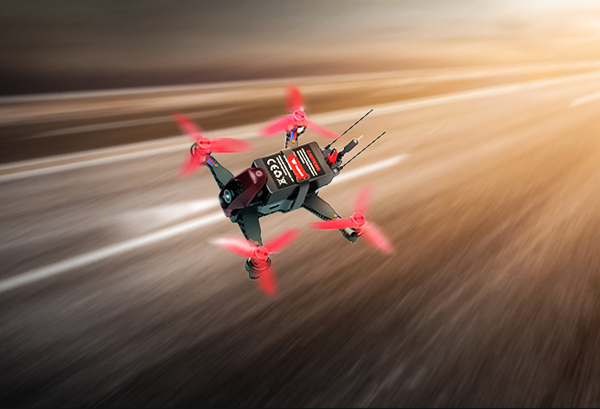 Indoor mini RTF Redeo 110 is the smallest RTF at present. 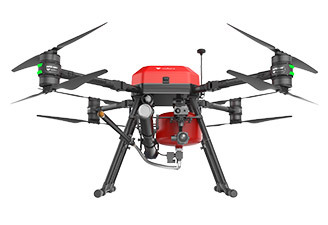 The carbon fiber body, arched structure and the motor cover design that make 110 has the strong ability to resist falling. 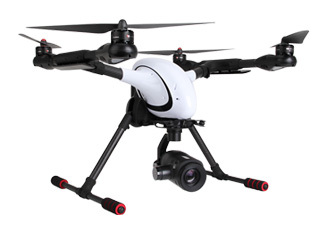 The wheelbase size is 110 mm, that match with the brushless power, both indoor and outdoor can be perfect flying. It is the best choice of leisure entertainment and primer. The Spielwarenmesse is the world's most famous toy show. 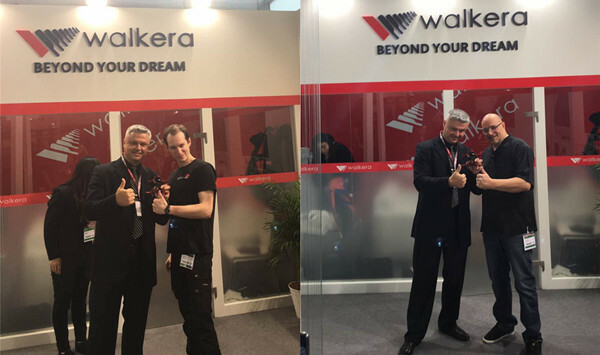 Walkera is famous for innovation and intelligent manufacturing, we have been attracted great attention in the show.